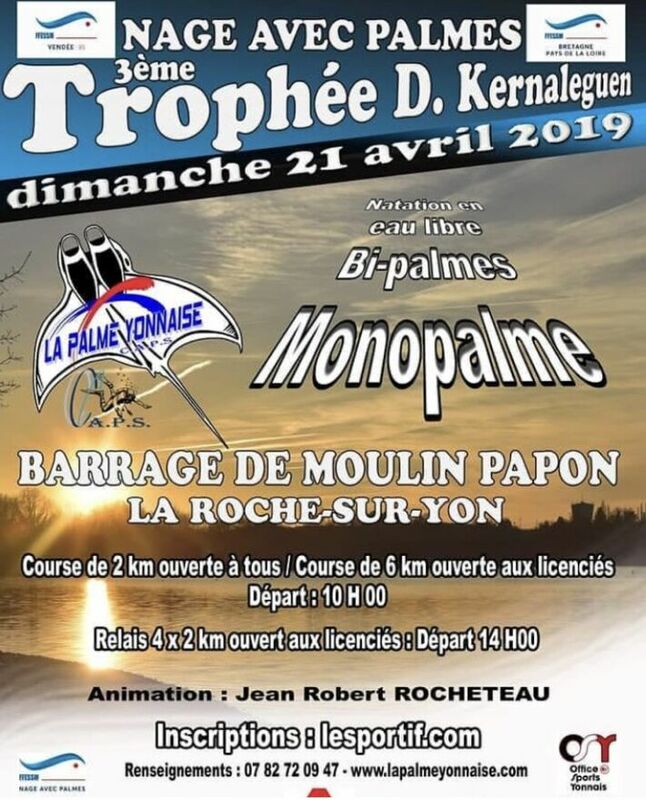 The Trophée Damien Kernaleguen 2019 – France is a French Finswimming long distance competition that was held in the city of La Roche-sur-Yon on April 21st 2019. 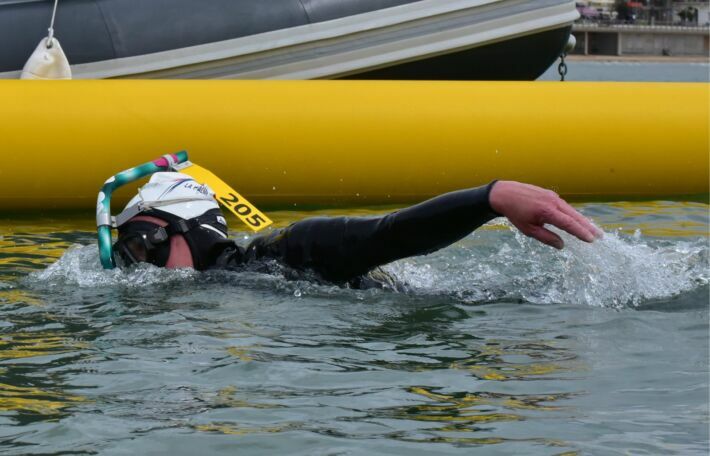 2km-6km and relays 4x2km the races available. Individual competitions in the morning at 10 am and relays in the evening at 2 pm.